If you happen to be in a high-risk class for a certain type of insurance, you may find it hard to get coverage, let alone affordable coverage. 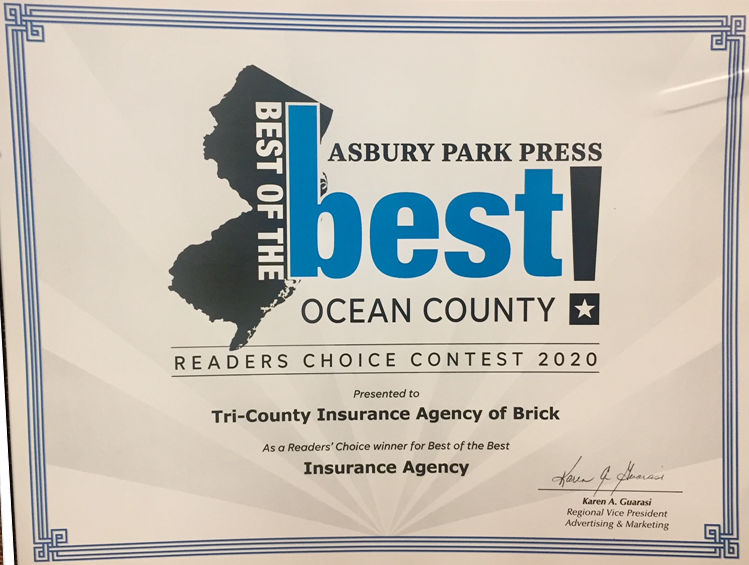 Let Tri-County Agency of Brick, NJ find a policy that works for you. We offer many options including Business Owners Policies, General Liability Insurance and Auto Insurance.